‘La Gioconda’ better known as the Mona Lisa (painted by the iconic renaissance painter, Leonardo da Vinci at the dawn of the 16th century) has had many copies produced throughout the years. The very famed sister version of the painting was originally believed to have been painted by a student of Da Vinci’s a couple of years after the original Mona Lisa is currently exhibited at the El Prado Museum in Madrid. 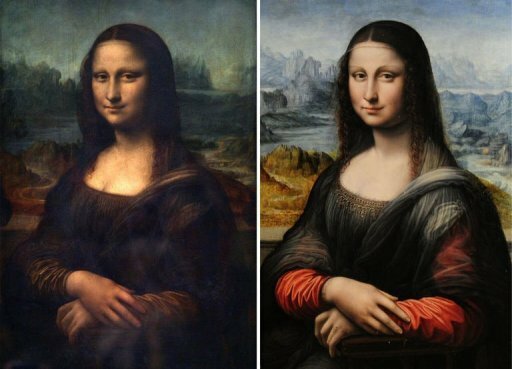 However, a team from the Zurich-based Mona Lisa Foundation have made the claim that this earlier sister version of the work was indeed painted by Leonardo da Vinci himself and almost a decade earlier than the original.